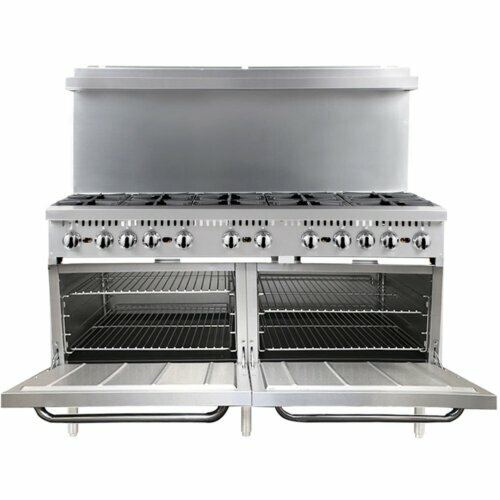 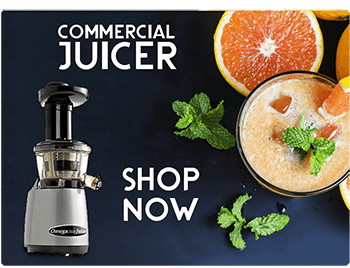 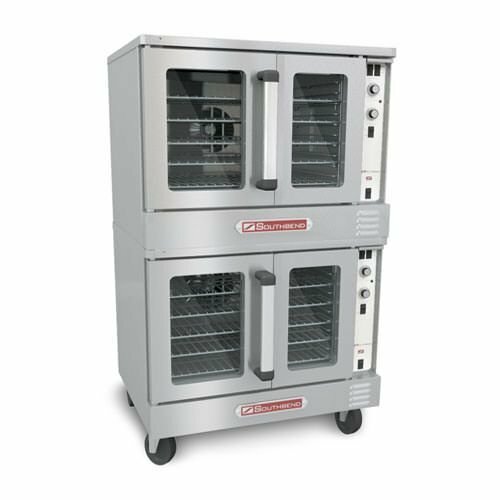 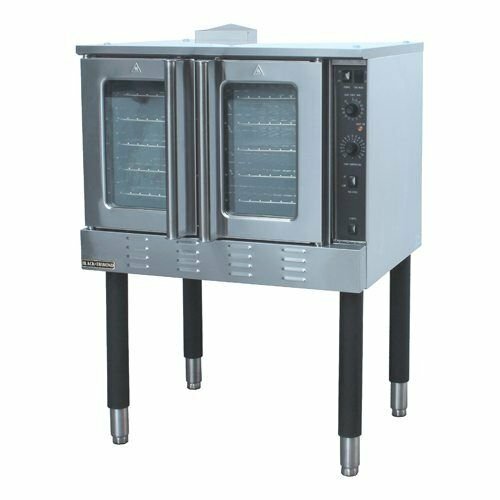 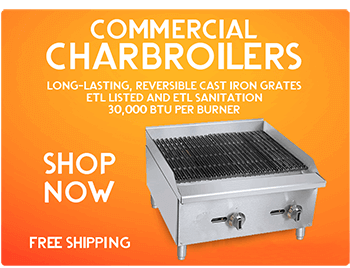 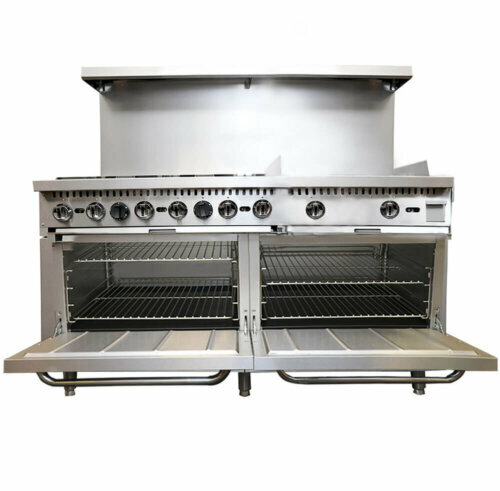 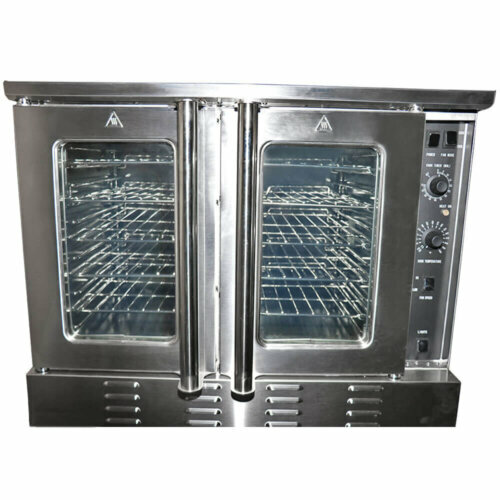 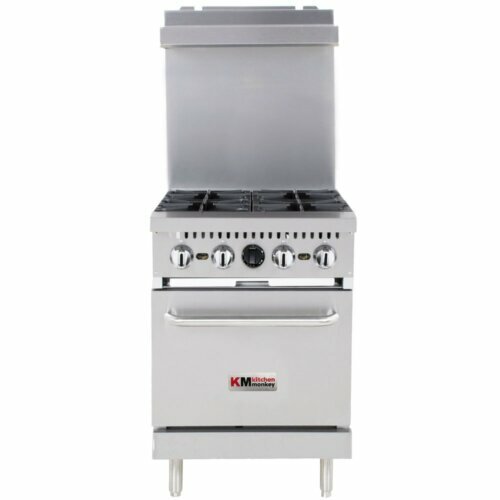 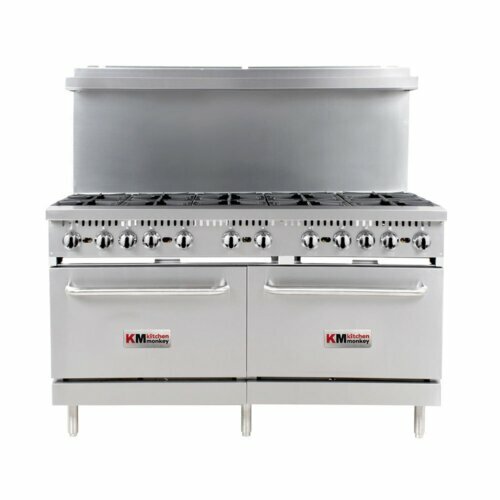 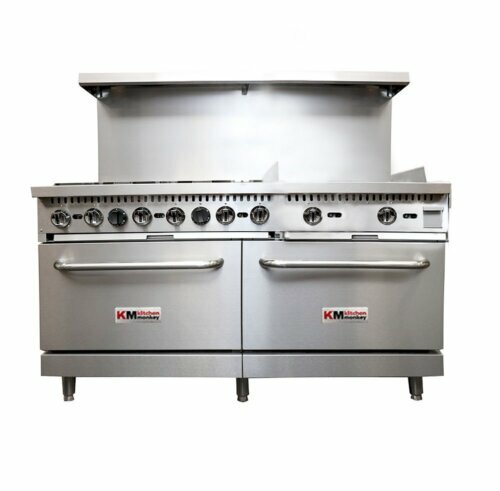 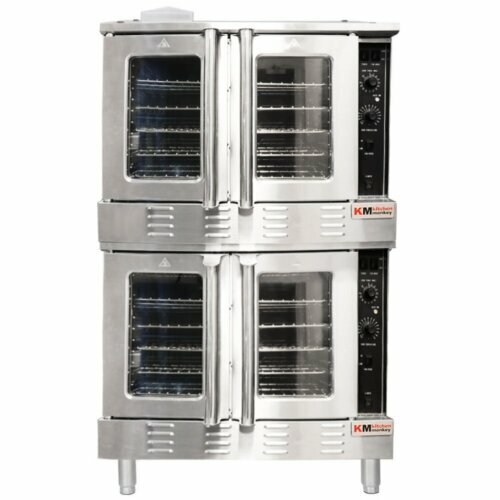 Double Full Size Convection Oven 38 Inch NG 80,000 BTU, stainless steel front, sides and top, dependent doors with windows, low emission glass, stainless steel construction, heavy-duty welded steel frame and 5/8” diameter full-length hinge pin. 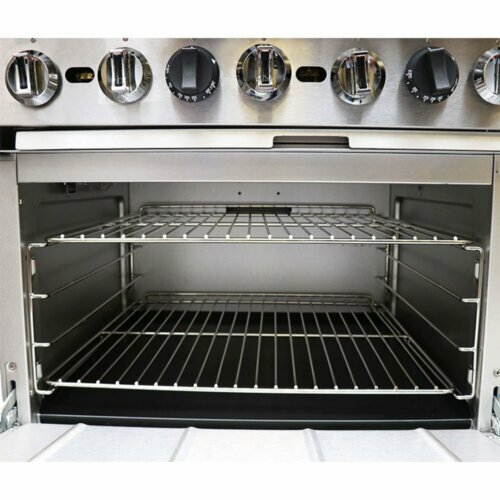 Oven Interior: Porcelain enamel finish, coved, fastener free. 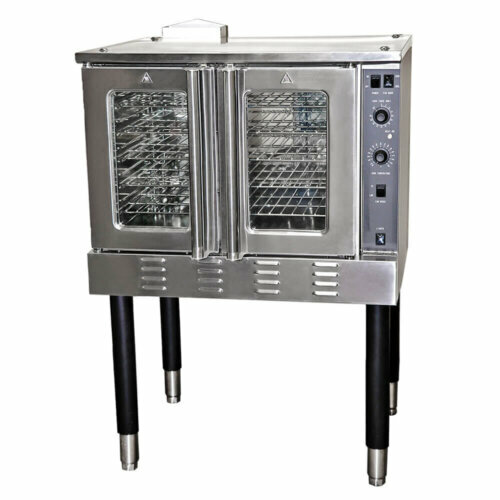 Rack and Rack Guides: Heavy-duty removable wire rack guides spaced on 1-5/8” centers offer 11 different rack positions. 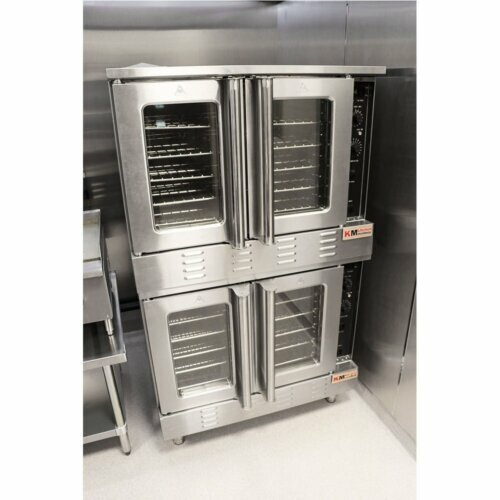 5 wire racks provided with each oven. 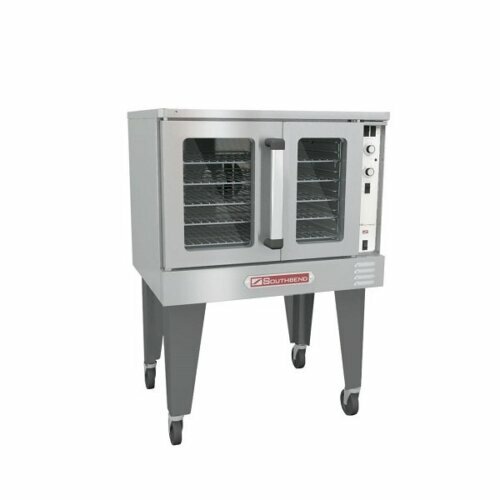 Blower Fan and Motor: 1/2hp, 2-speed motor, 1710/1120 r.p.m. 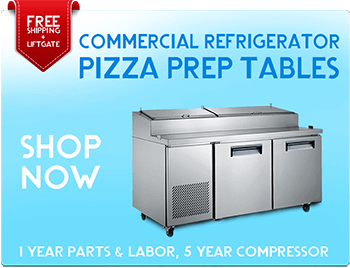 Stay cool heavy duty door handle. 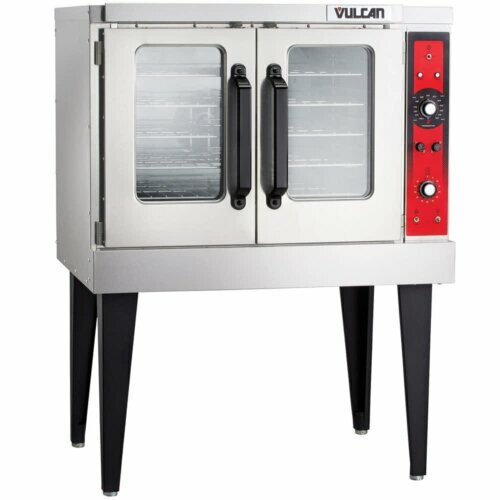 Our previous convection oven was much louder and not nearly as fast as this one. 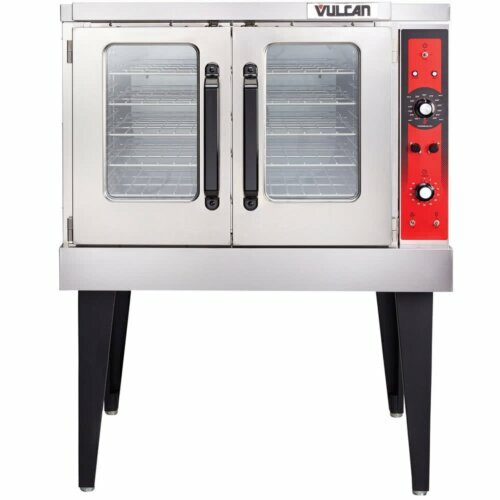 This was a real improvement for our kitchen.